Baking not required with this cookie dough. 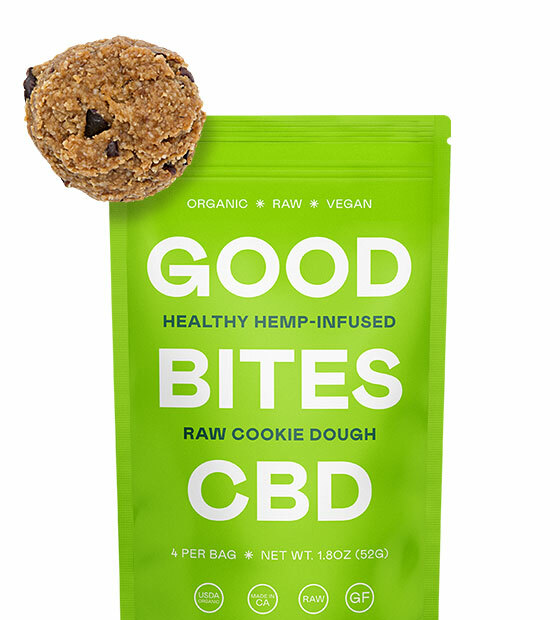 With 10mg of CBD, this bite of cookie dough is crisp on the outside, moist and chewy on the inside. Pop one any time you want a bite of goodness.